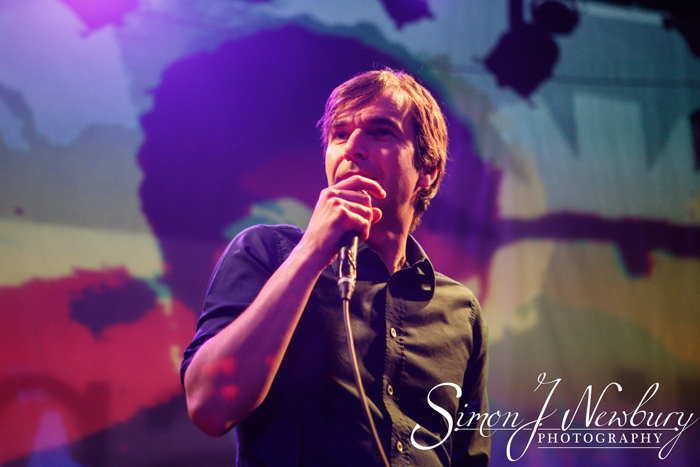 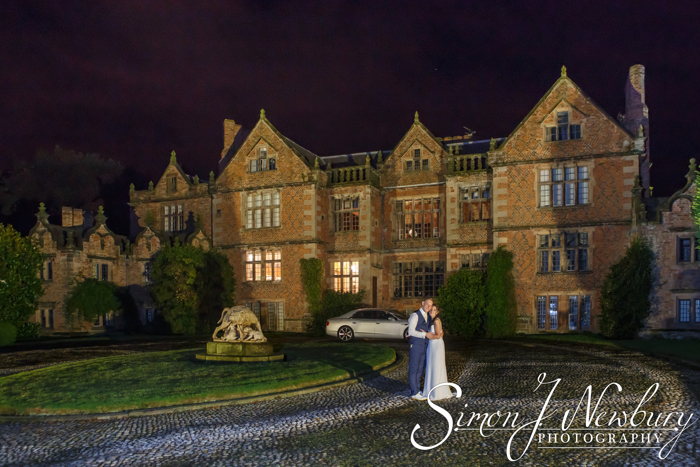 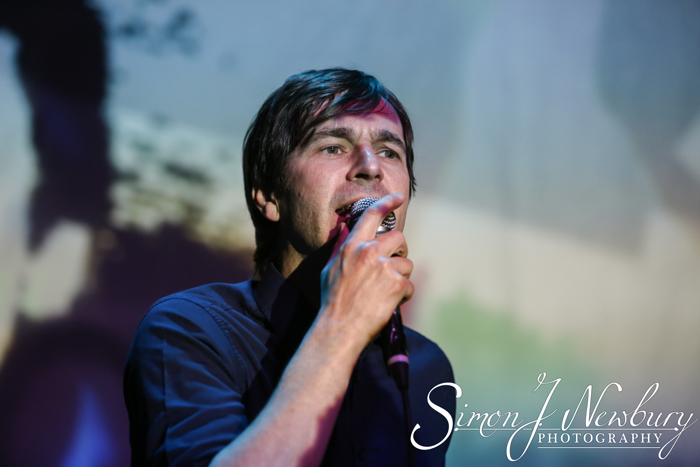 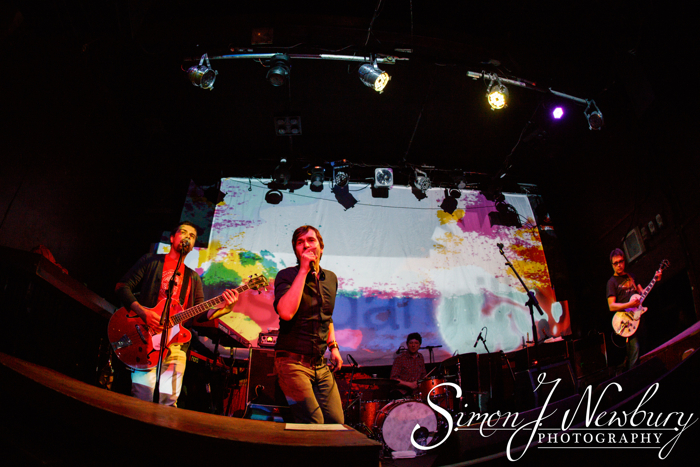 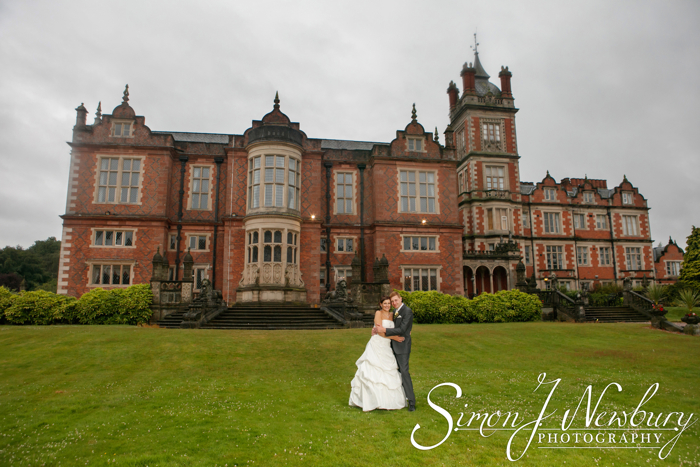 Simon J. Newbury Photography have photographed the Bluetones many times before at venues including Whatfest, The Box in Crewe, 53 Degrees in Preston and The O2 Academy in Birmingham. 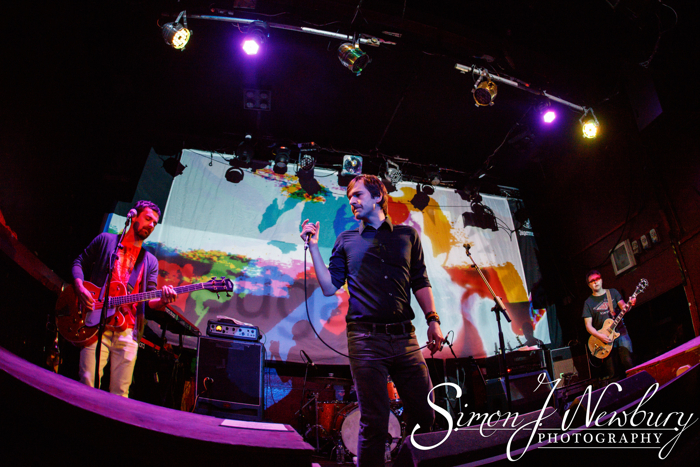 The band were back together on the 20th Anniversary Jukebox Tour of the UK. 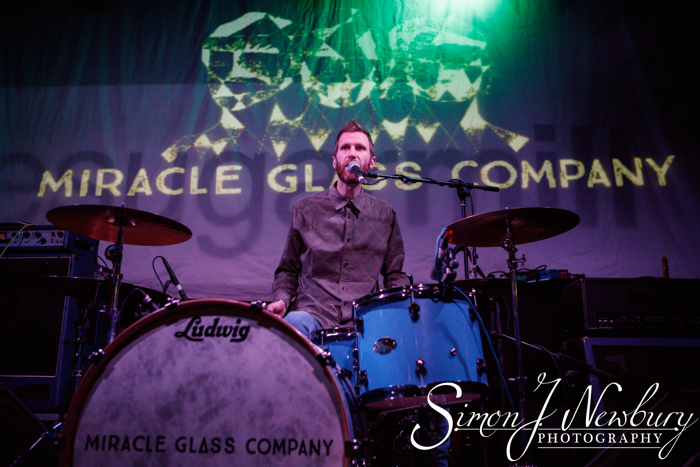 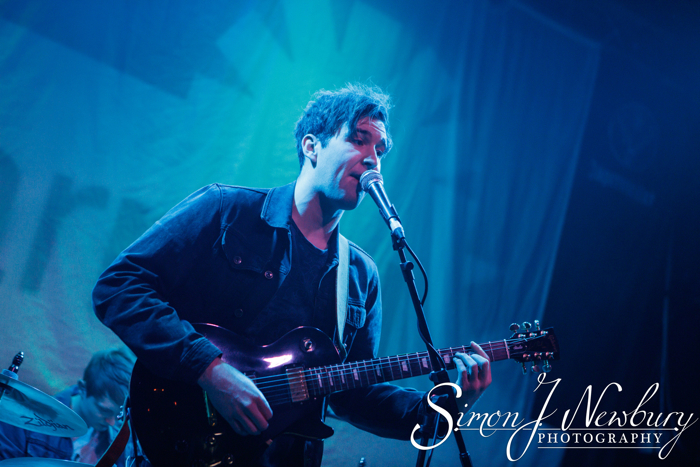 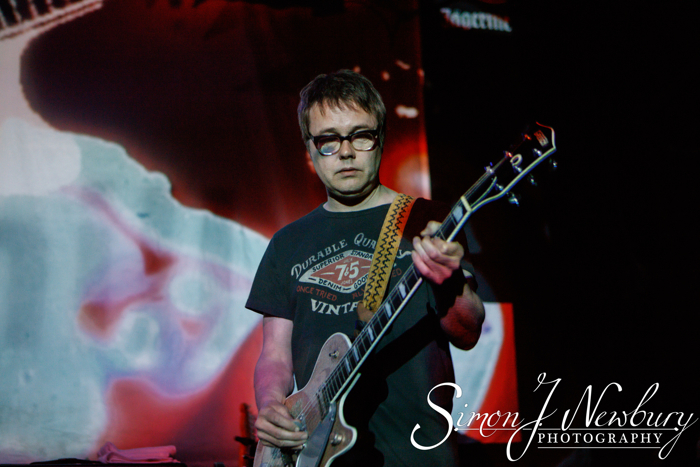 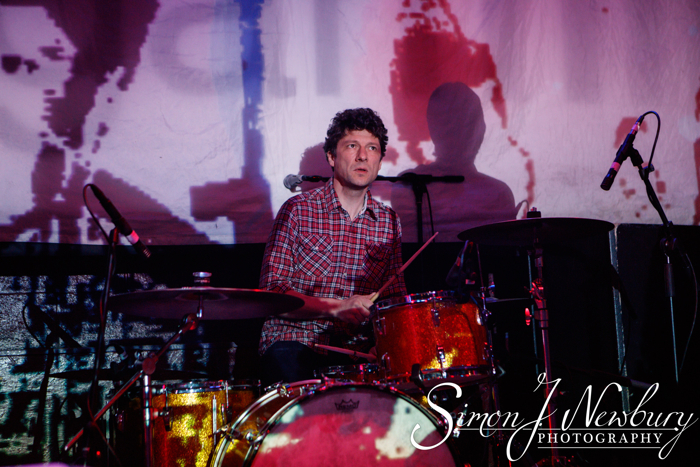 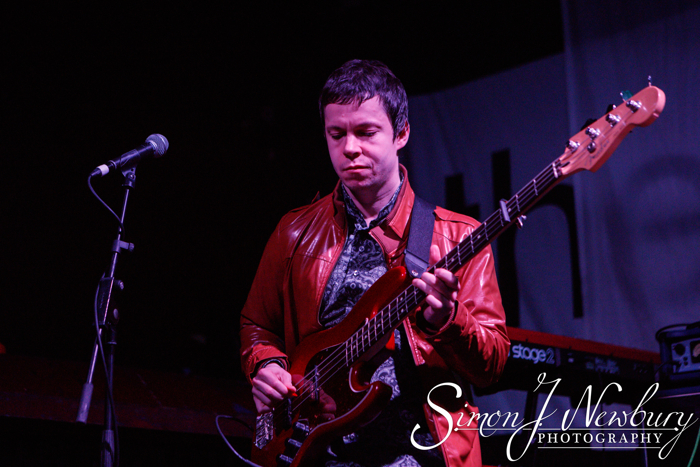 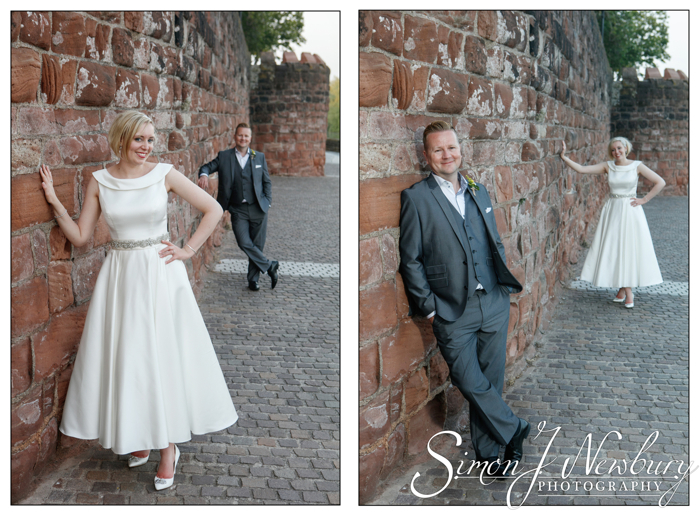 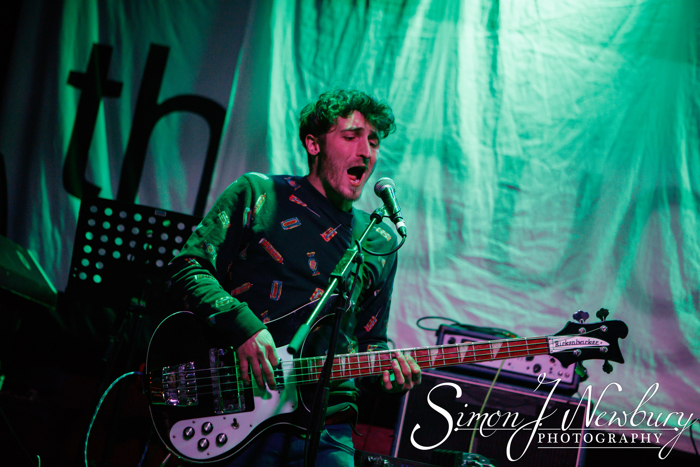 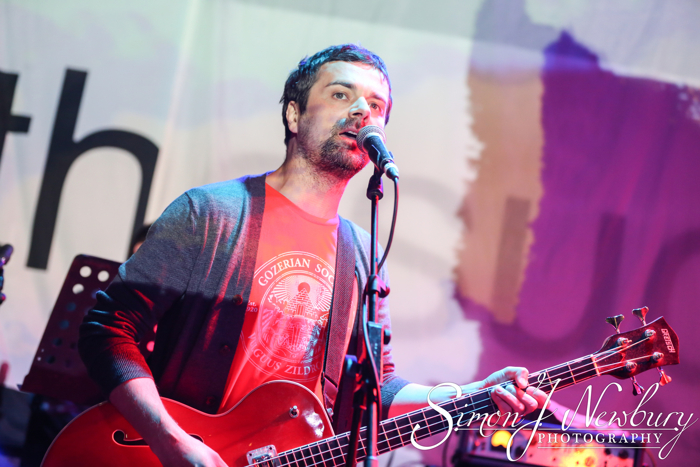 We headed over to The Sugarmill in Stoke to photograph Mark Morriss and the band!